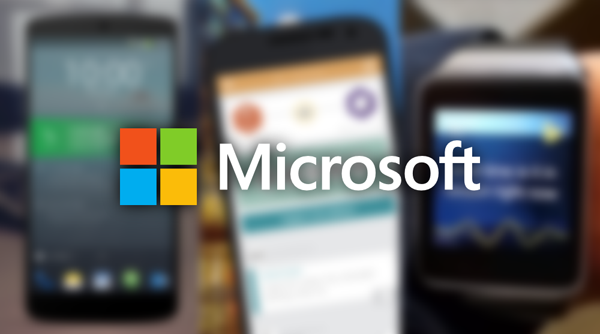 The team at Microsoft Garage just released three apps for Google’s Android platform. The ‘Next Lock Screen’, ‘Journeys and Notes’, and ‘Torque’ apps coming in from the team signify the direction that Microsoft Garage is taking, by letting employees create cross-platform apps in their spare time. 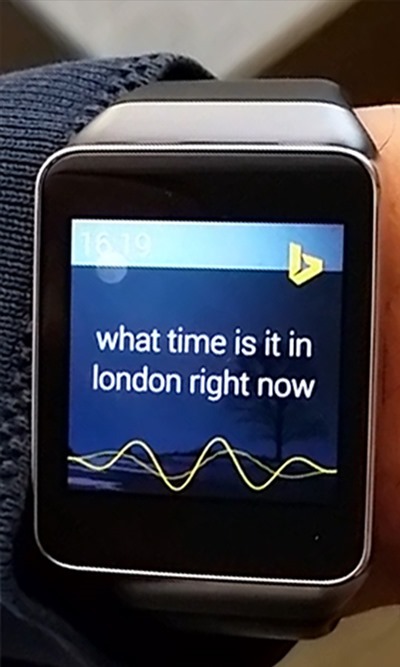 While the ‘Next Lock Screen’ and ‘Journeys and Notes’ apps are meant for phones and tablets, ‘Torque’ has been purposed for Android wear devices. We’ll take a brief look at each app. A lock screen replacement app – as is obvious from the name, it is marketed as the lock screen that helps you save time. Important information, such as reminders, tasks, meetings, phone calls etc., will be listed on the lock screen, with more details accessible via swiping on a listed item. 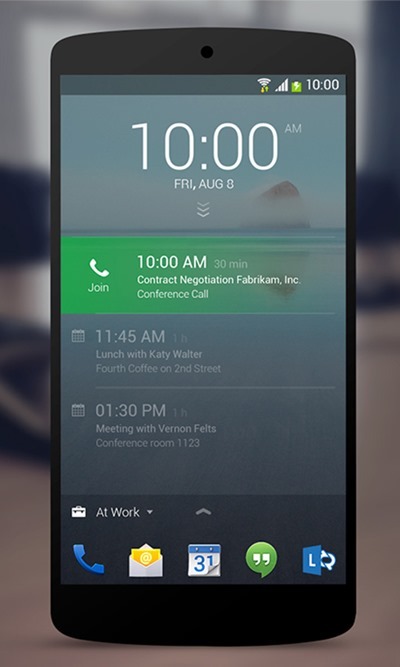 Users can even dial in a conference call directly from the lock screen. The app supports dynamic wallpapers that will change throughout the day depending on your current location. However, that is not the only dynamic feature. Most frequently accessed apps are docked at the bottom of the lock screen and these will change according to your location as well, depending on which apps you frequently access, and where. 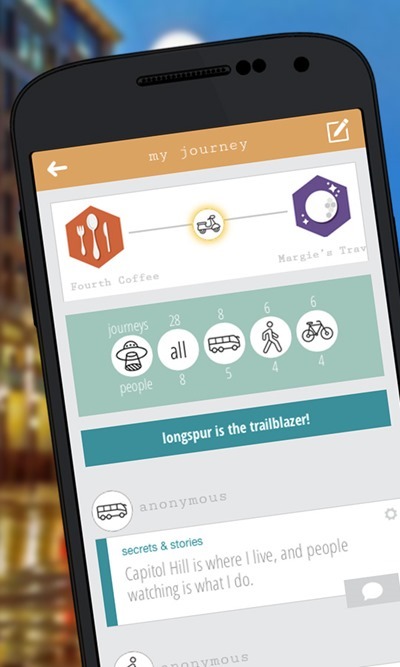 An app for the socially curious, Journeys and Notes is a social app, which will connect users that happen to be travelling on the same route(s), using the same type of transport. So if you’re taking a train from point A to point B, and have entered the relevant information in the app, you will be able to check out some notes or tips that other users opting for the same route might have shared. All the same, you can add in some notes or tips as well to share with other users who may be travelling on the same route, using the same mode of transport. The app can be pretty handy, though it can serve as a fun way of killing some time as well. Essentially a search assistant app, it comes with a twist, literally. Torque can be activated with a twist of your wrist, allowing you to perform a quick voice-activated search as you would with Siri, Google Now, or even Microsoft’s own, Cortana. Torque uses Bing for all search queries. Microsoft has reported, that currently the app works great with Samsung and LG watches, but is having issues running it on the Moto 360. Torque is an application that already exists, and it’s used as an OBD2 scanner for car diagnostics, which is something completely different to what the Microsoft one does.